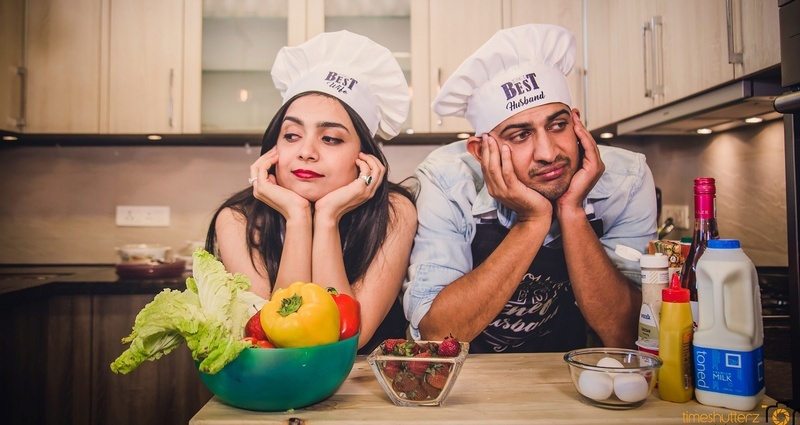 This Couple's Food Themed Pre-Wedding Photoshoot Is Making Us Hungry! 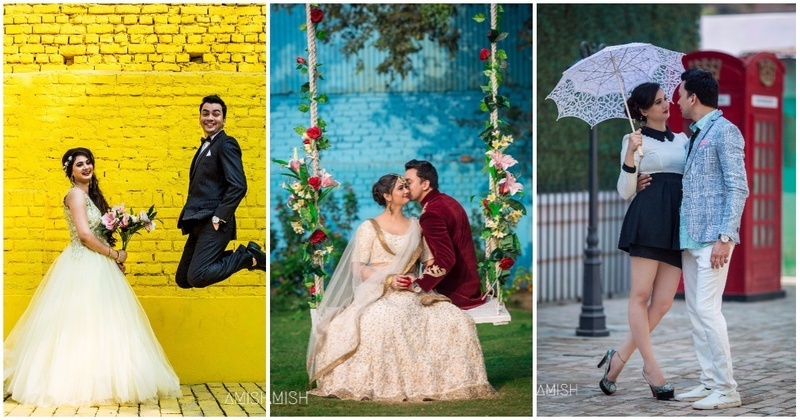 This Breakfast Themed Pre-Wedding Photoshoot Is The Cutest Thing You’ll See Today! 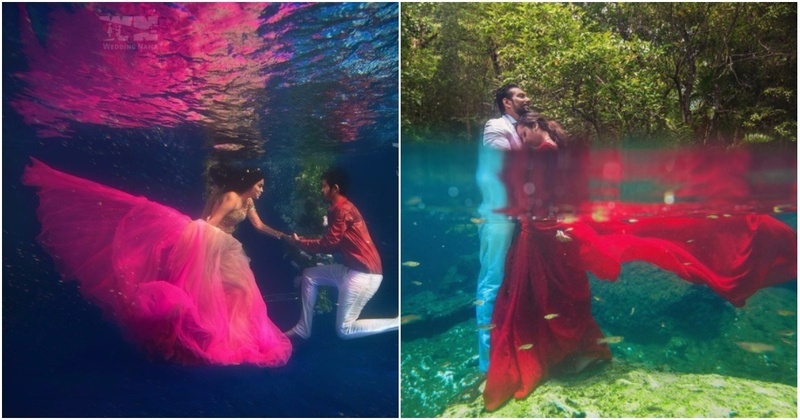 This Couple’s Adorable Pre-Wedding Photoshoot With 6 Different Themes Gives Us Major #RelationshipGoals! 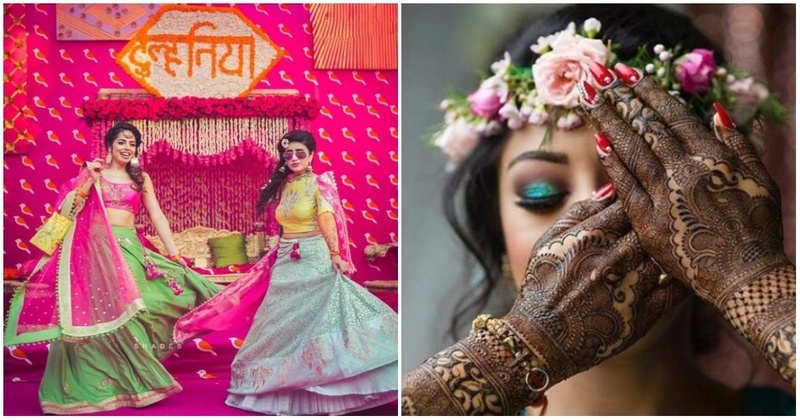 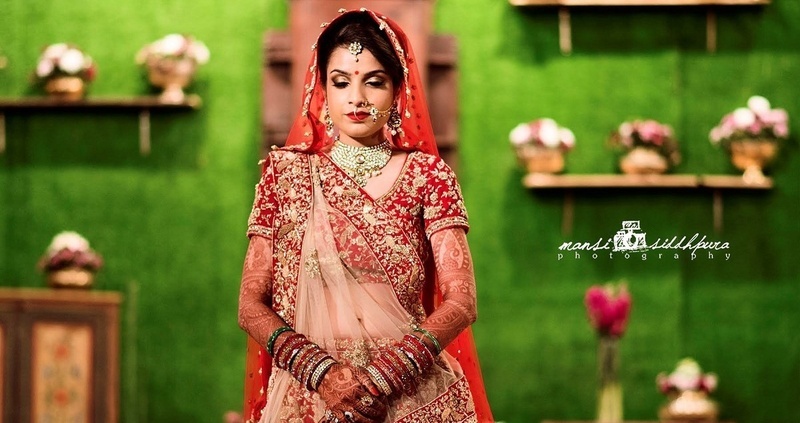 The Coolest Bride-and-BridesMEN Pictures Every Indian Bride Must Click At Her Wedding! 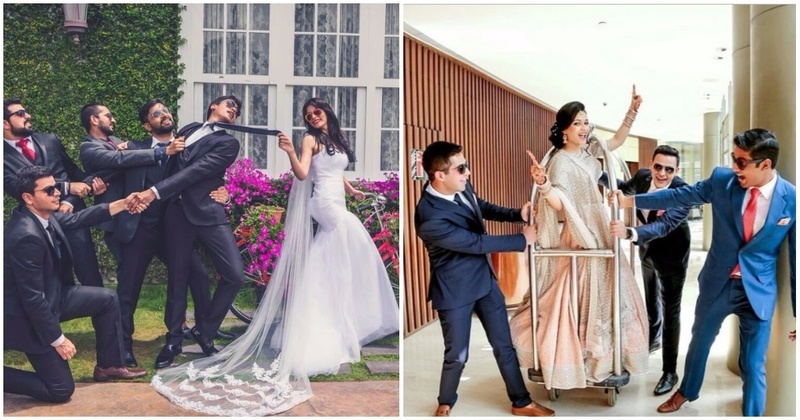 These Creative Black and White Pre-Wedding Shots Are What Every Romantic Couple Needs! 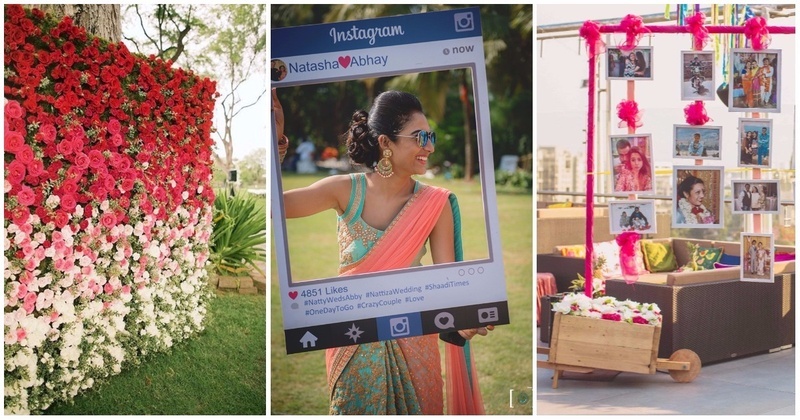 10 Pinterest-y Photobooth Ideas For Your Indian Wedding - Super Cute & Super Simple! 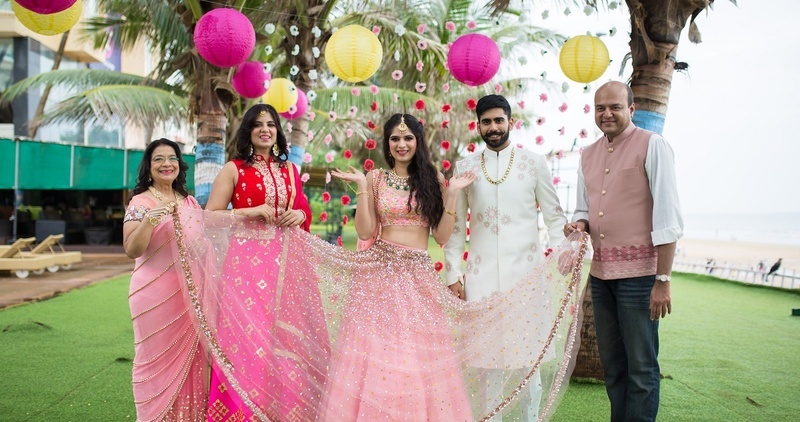 We Gifted This Family The Coolest Wedding Photoshoot - And The Pics Are Setting Major #WeddingGoals!